There’s a double-live-album coming up: »European Journey«, which was recorded at various venues across Europe during November 2014, in support of their current studio album »For The Journey«. Richard West comments: “We had a fantastic tour playing so many fan favorites going back to ’97 with ‘Part Of The Chaos’ through ‘Mission Profile’, ‘Pilot In The Sky Of Dreams’ to the present day with ‘The Box’. We recorded some shows along the way and it’s turned into this really powerful double album”. 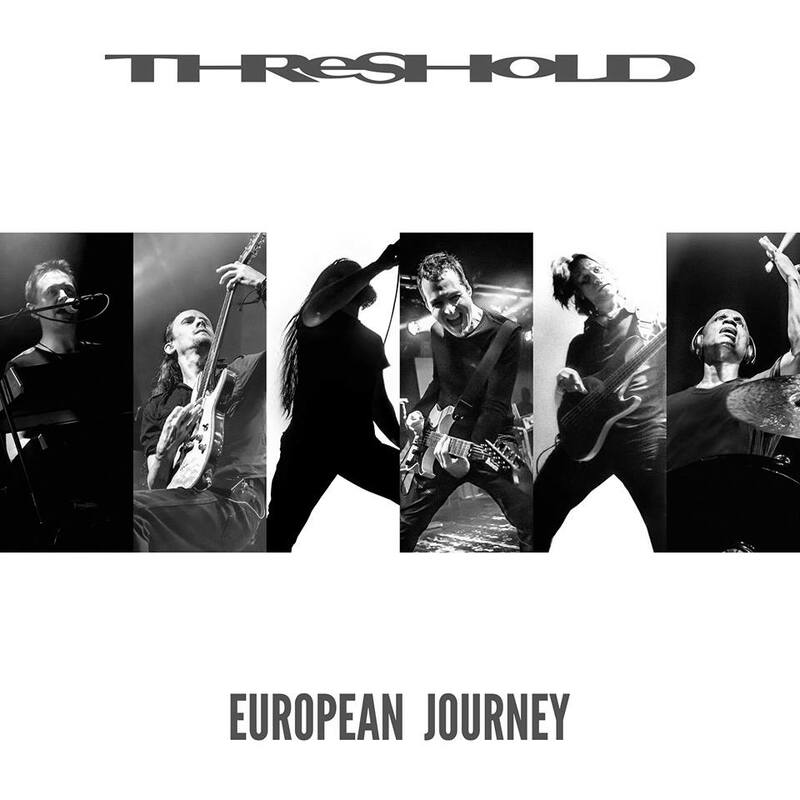 “Threshold continue to enjoy fantastic support from our loyal fans. The band have always enjoyed mixing with the people who listen to our music and this tour was no exception”, adds Karl Groom.